Matt Cain finds his form after struggling to win. An American professional baseball player Matt Cain started as the pitcher for the San Francisco. 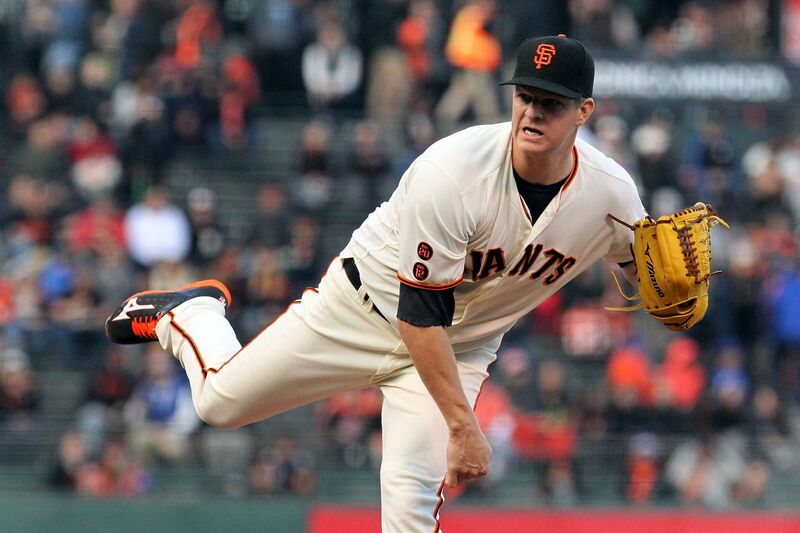 Matt Cain's right elbow surgery went well, after his surgery he is struggling to win. This time, his pitch is different San Francisco Giants pitcher Matt Cain encounter so much disappointment in his past career. He tossed so many fine ballgames and lost because the Giants offense are not supporting him. This season brought good luck for Cain. Some old fashion duel and did not allow a run. Cain was shelled for eight runs in his last start but it brought loss and moral victory was a definite step in the right way. Toronto had won the first two games. This time, he is trying to make a good effort on the ground so that he can perform with his heart.